Was feeling like giving something a little vertical a try today and this is what happened.After realising that I always forget something with these vertical panos I finally found one that would work.It was only 4 images but i thought it was kinda cool.There is hope for my vertical panos yet!! ~ by Mel on October 6, 2008. 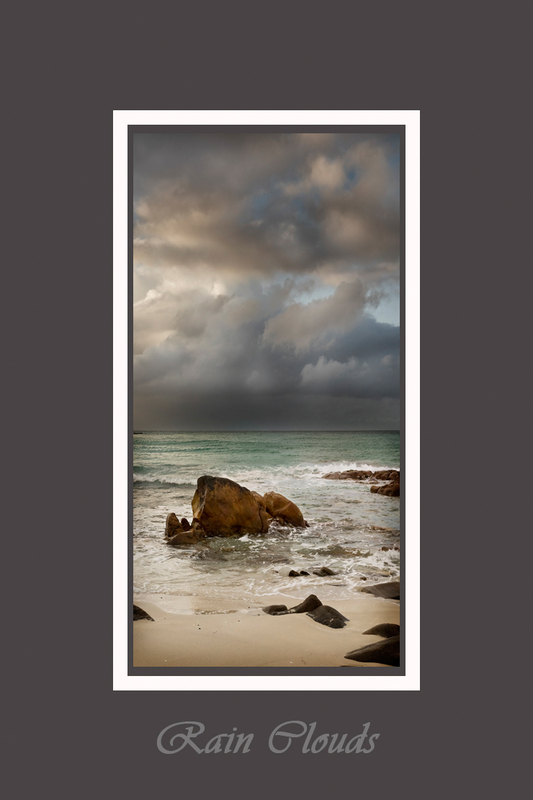 This works well as a vertical Mel – I love the soft pastel colours throughout the image. Thanks guys,I’m really into these colours at the moment. Four images for a vertical stitch is plenty. Often I only end up with three but you can still print them big as hell. I got a cott canvas print at 70 inches that is perfect and could easily go bigger. Did anyone come away with any photos from saturday? How do you resize it to that size without losing image quality? No i did not even get my camera out of the bag.Maybe Jamie got a couple but i don’t know. nice shot mel, where do u get ur canvas shots done?? If you meen printed to canvas i have never had any done. This is certainly a keeper. Nah, I didn;t get any shots at all, I was just trying to get everyone into the mood. 😉 I racking my brain trying to think of a cool place to shoot this weekend. Thanks Jamie.I’m keen for a shoot if you think of somewhere.Let me know. I’ll have to see what the ‘little terrorist’ is up to. If he behaves I’ll take off and shot somewhere. finally this blog is no longer dead. Great shot. Love the clouds.